Latest version of this mapeditor. Handles both Wolfenstein and Spear of Destiny. images to the Wolfenstein palette. 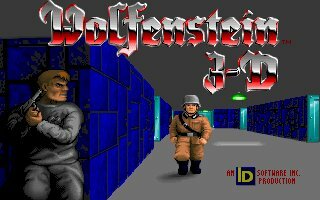 As per December 13, 2006 we have been granted permission by Florian Stoehr, author of FloEdit, to host his Wolfenstein editor on our site.